Anything that can help recovery from vigorous exercise is a good thing – well, so long as 1. it’s of natural origin, 2. has no negative side effects, and 3. won’t cost you an arm and a leg. Well, it appears that there’s another great gift for us from Nature’s bounty that satisfies all three criteria. Ginger had already been shown to exert anti-inflammatory 4 and hypoalgesic (pain-killing) 5 effects in rodents, but its effect on human muscle pain was uncertain before this 2010 study. The research looked at the effects of 11 days of raw (study 1) and heat-treated (study 2) ginger supplementation on muscle pain. 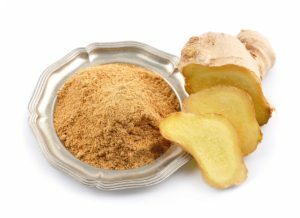 Raw ginger is the fresh rhizome and heat-treated is the dried powder that you usually buy in jars or packets. Both study 1 and 2 were identical double-blind, placebo controlled, randomised experiments with 34 and 40 volunteers, respectively. The participants ate 2 grams (approximately a heaped teaspoon) of either raw (study 1) or heated (study 2) ginger or a placebo for 11 consecutive days. They then performed 18 eccentric actions of the elbow flexors to induce pain and inflammation. The degree of pain was then measured and recorded – specifically, pain intensity, perceived effort, plasma prostaglandin E(2), arm volume, range-of-motion and isometric strength were assessed prior to and for 3 days after exercise. And even by 2010, there were already plenty of other studies 6 which had concluded favourably on the health benefits of ginger – from its anti-inflammatory and pain-killing features to its ability to lower blood sugar levels. This subject was also covered in a video 7 by Dr Greger. It might be a good idea to get some dried or fresh ginger into your daily diet. I tend to add it to my list of ingredients in my huge breakfast8 muesli. 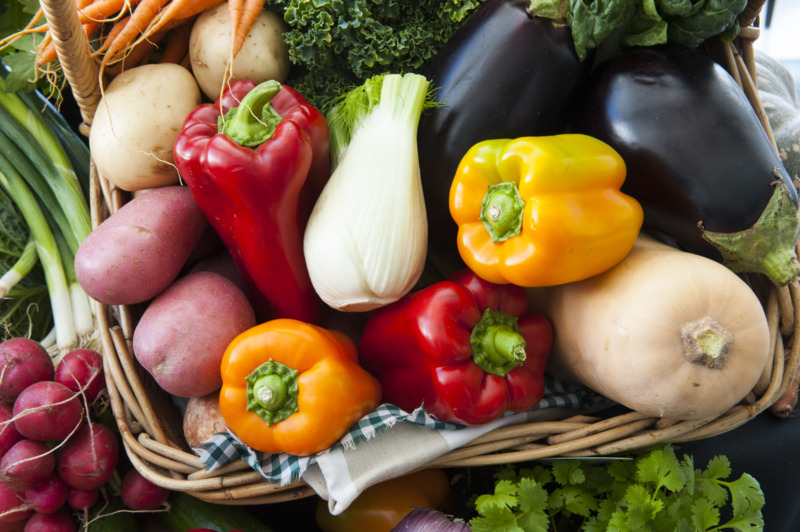 There are some good recipe ideas on One Green Planet 9 although it’s strongly advised that you cut out the added salt, sugar and oils mentioned in some of the recipes. Next Next post: Are Daily Dates Desirable?